At Preston Skip Hire, we have developed a wide range of domestic and commercial skips which suit your needs and requirements. Alternatively, at Preston Skips, we also have weighbridge and tipping facilities available, so if you can’t justify reasons to hire a skip, you can still dispose of your waste safely. When it comes to Riley Green skip hire, we have a complete range of skips available. The Riley Green Skips offer suitability for your domestic and commercial needs – why not request a free quote today! 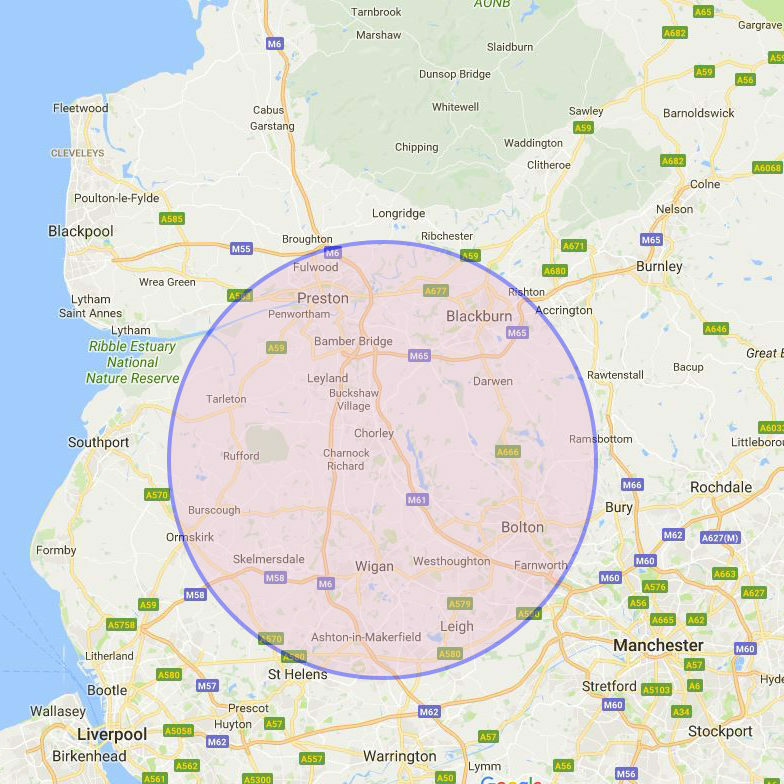 If you’re looking for skip hire in Riley Green, we are confident you’ll discover exactly what you’re looking for; whether it’s to cater for the waste from your home or business project. Hiring a skip in Riley Green has never been so easy – we’ll obtain all of the documentation you require to leave your skip on the road overnight – so you don’t have to worry! For free advice- speak to one of our professionals!